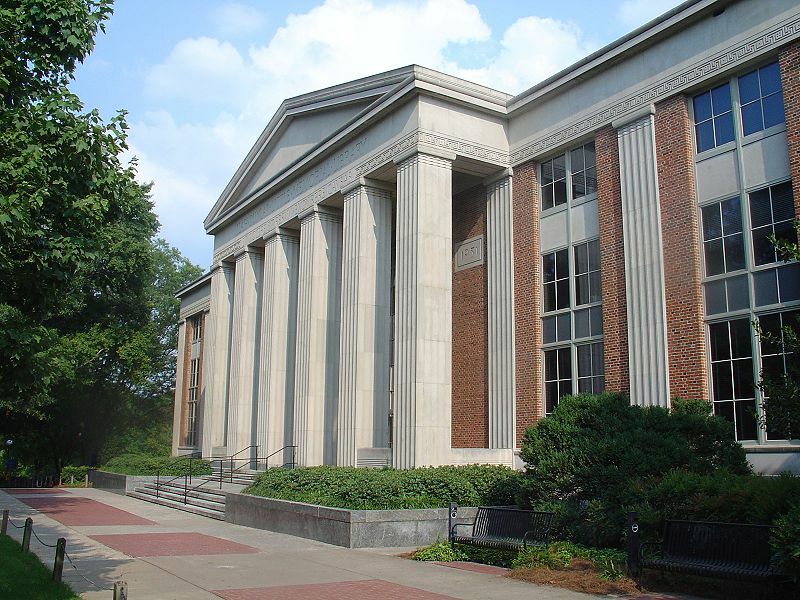 Thanks to 2 recent grants awarded to the university, graduate training in the life science fields will be further supported and increased in Athens, Georgia, due to a $2.99 million NSF grant and a $1.25 million NIH grant. The National Science Foundation recently awarded the University of Georgia a five year grant worth up to $2.99 million to establish a new graduate training program in disease ecology which will begin training students in 2016. The new training program, which will be part of the department of infectious disease, aims to teach students the importance of understanding the ecological context where hosts and pathogens interact in an effort to gain a better understanding of how infectious diseases emerge and spread on a larger scale. The $2.99 million grant is part of the NSF Traineeship Program, a program that focuses on providing students with interdisciplinary education across the sciences, math and engineering fields with a focus on critical research skills and needs. Vanessa Ezenwa, associate professor in the department of Infectious Disease at the Odum School of Ecology and College of Veterinary Medicine explained that "our goal is that when they're done, these students will understand the principles of infectious disease ecology across scales, and have the skills and global perspective to tackle the most pressing infectious disease problems of our time." With a newly awarded five year grant of $1.25 million, graduate and post-doc students at UGA will be supported in their study of tropical, emerging global disease. The Center of Tropical, Emerging Global Diseases (CTEGD) at the University of Georgia, Athens involves researchers from multiple departments and colleges. Many students and graduates go on to work on international collaboration projects. "The breadth and culture of our program instills trainees with the ability to not only translate basic scientific findings into tool development and the implementation of interventions, but also to identify and formulate fundamental research questions beyond the context of parasitic disease itself," explained Cellular Biology professor Silvia Moreno. Researchers in the multi-million dollar UGA research marketplace have the means and needs for new laboratory supplies to enhance their lab work. 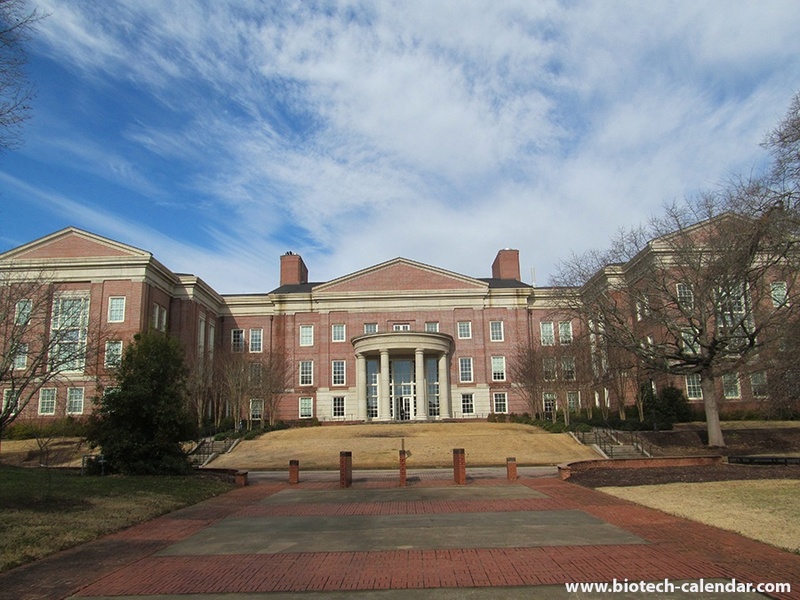 Biotechnology Calendar, Inc. provides laboratory supply companies the premiere opportunity to market products to researchers in the Athens marketplace.The 17th Annual BioResearch Product Faire Event at the University of Georgia, Athens is coming up on March 30th, 2015. 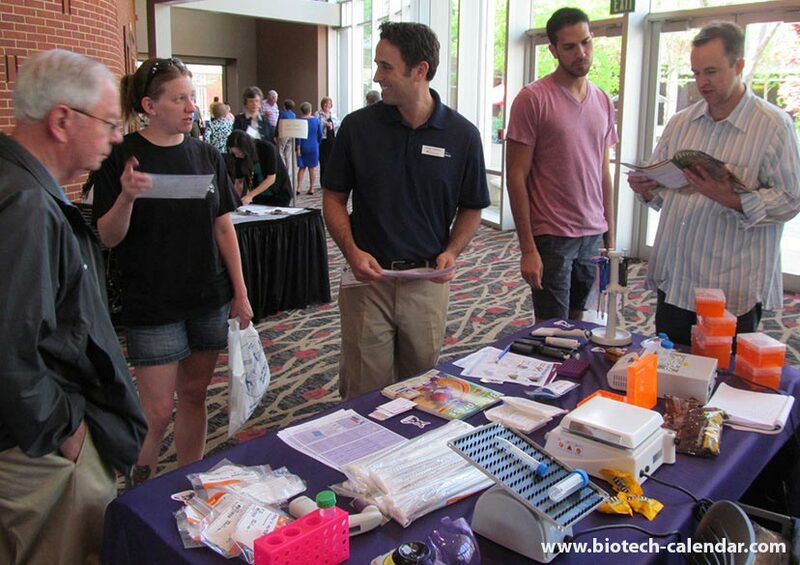 Lab suppliers at this annual event have the chance to display and discuss the best and newest tools and technologies with over 135 life science PIs, grad students, post-docs, professors, purchasing agents, and other lab staff. To learn more about participating in the 17th Annual BioResearch Product Faire Event at UGA on March 30th, 2016, visit the link below.